bar & bat mitzvahs and corporate events. 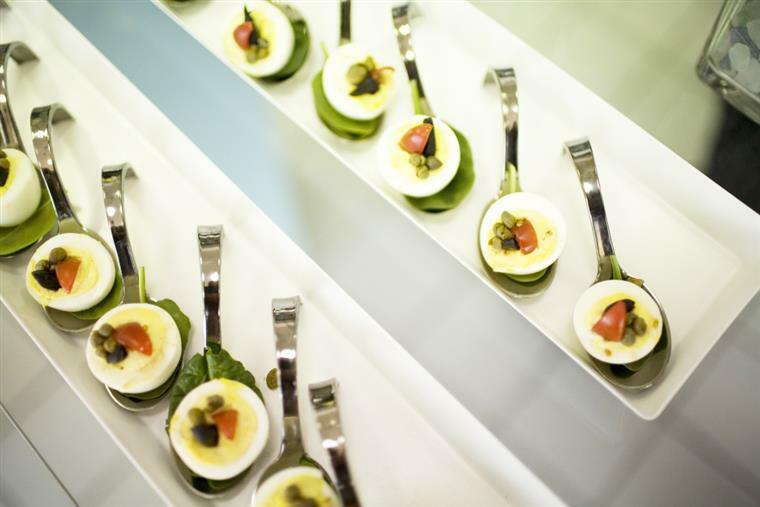 From our extended family of event professionals we are dedicated to bringing your event first class service, imaginative cuisine and innovative buffet and tabletop design. 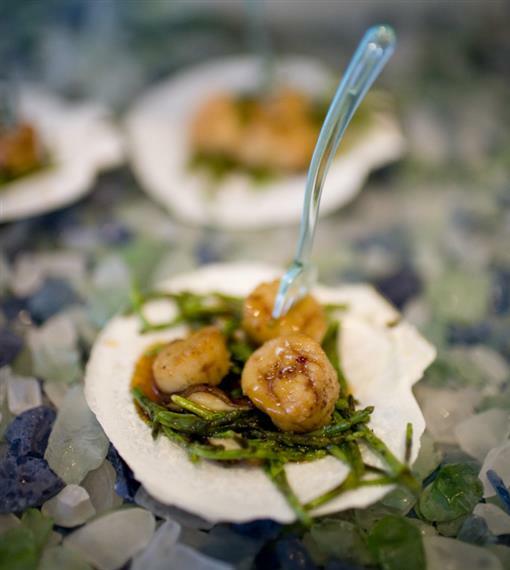 From Hampton Roads to Richmond to the Outer Banks and all along the Chesapeake Bay, we are your regional choice for catering excellence. 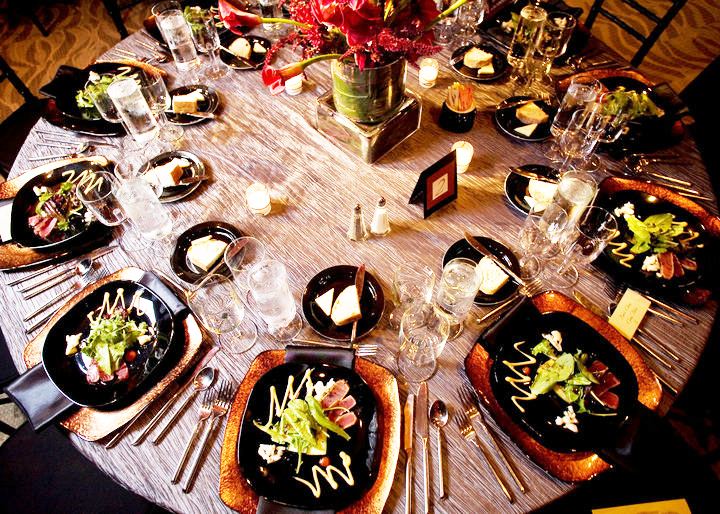 Our mission is to assist you in exceeding your own expectations in entertaining with grace & ease. Allow us to help you create something not soon forgotten. 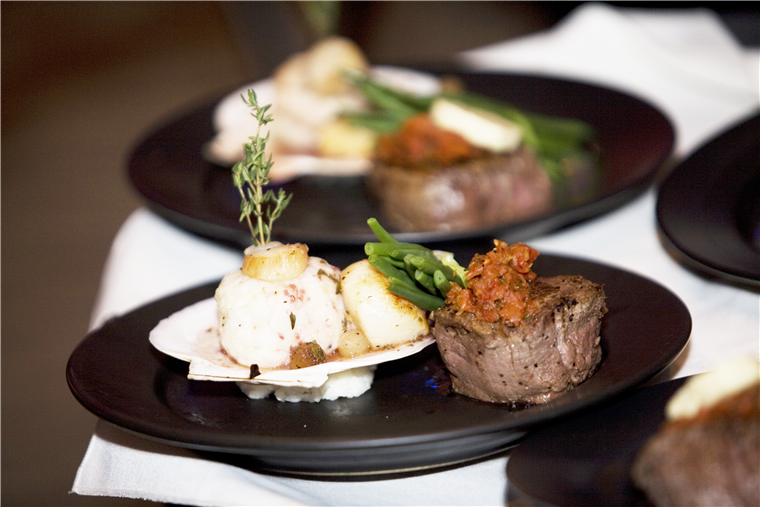 Owners - Chef Brian & Tammy Bland and Catering Director Joan Bertucci bring over 35 years of combined catering experience to your event - Continually researching and learning to stay a step ahead of the latest trend without compromising traditional values. Fully Licensed & Insured - ABC Licenses - Employee Background Checks. Our demand for excellence is what sets us apart from other caterers - Only the freshest products are excepted - Locally grown & hand-picked produce from local farms – Local line caught fish whenever possible – We take pride in the relationships we’ve built with our family of vendors who understand our level of service and provide us with the highest quality products whether it’s cutting edge ingredients - antique silk tablecloths or unique tabletop pieces. 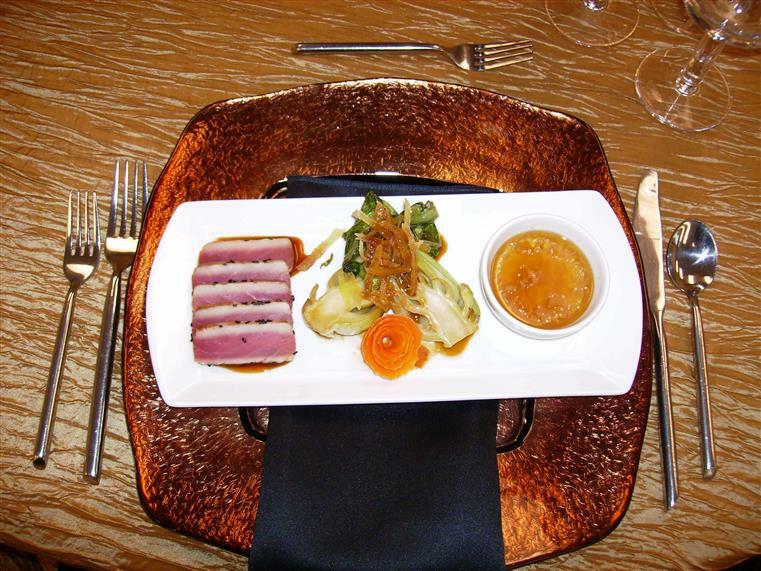 French, Russian, family style as well as show stopping productions.